Leslie Conway Bangs (aka Lester Bangs) died in New York of a Valium and Nyquil overdose on this day in 1982. Bangs was a music journalist who wrote for Creem and Rolling Stone magazines. 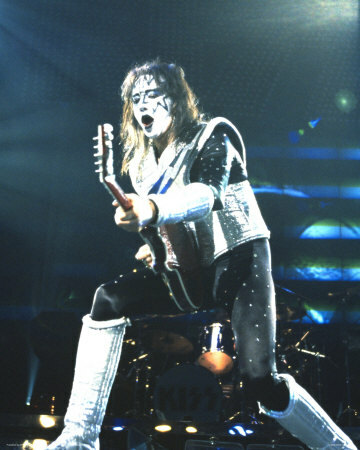 He has been called one of the “most influential” voices in rock criticism. It was reported that he was listening to The Human League album, Dare, at the time of his death. Today we have the Tullycraft song If You Take Away The Make-Up, Then The Vampires Will Die If you listen close, you’ll hear a shout-out to Lester Bangs in the second verse. 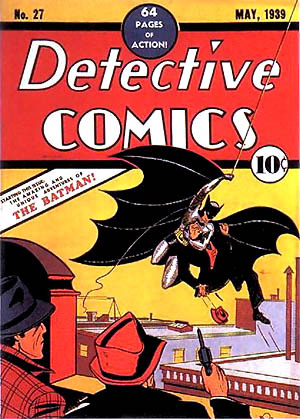 On this day in 1939 DC Comics published Detective Comics #27, which featured the first appearance of Batman. Because of its significance, issue #27 is widely considered to be one of the most valuable comic books in existence, with one copy selling for $1,075,000 in a 2010 auction. Today we have the song I’m Dating Batman by Cars Can be Blue. 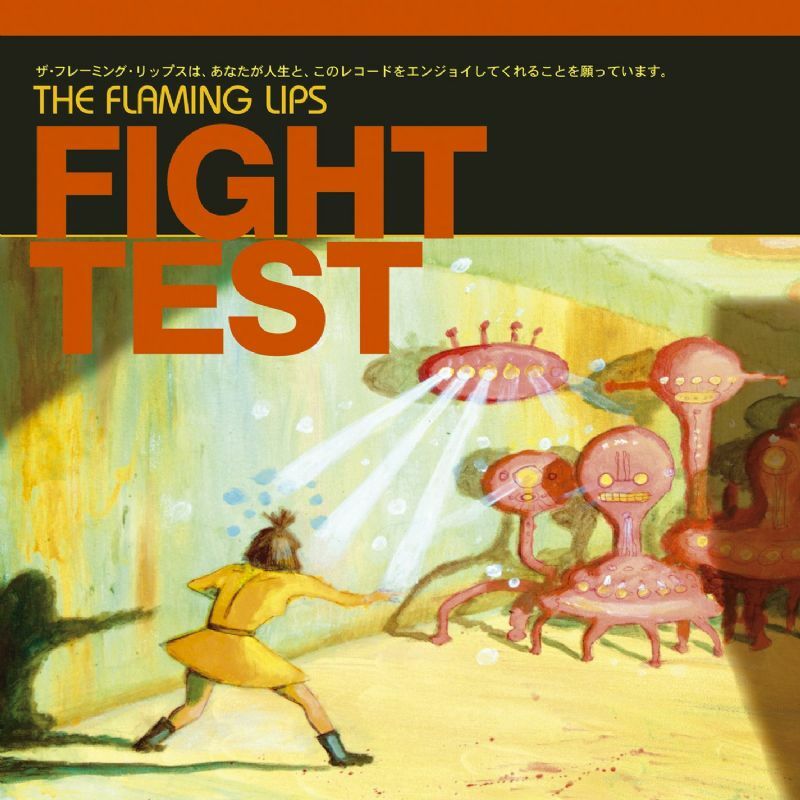 On this day in 2003, The Flaming Lips released the single “Fight Test” from their album Yoshimi Battles the Pink Robots. When the band recorded the song some members thought that it sounded a bit like the Cat Stevens song “Father And Son” but didn’t think to get clearance from Cat Stevens’ record company. Cat Stevens sued the Flaming Lips over the song’s similarities. 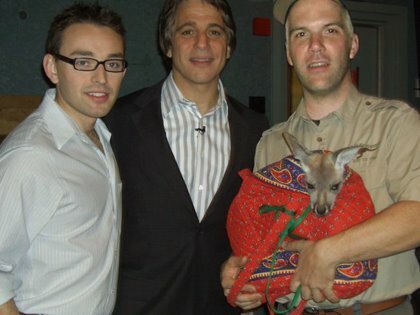 He won the lawsuit and received 75% of the royalties from “Fight Test”. 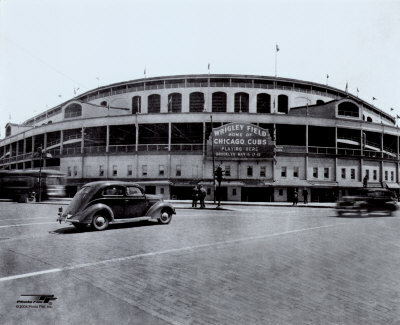 On this day in 1916 the Chicago Cubs played their first game at Wrigley Field defeating the Cincinnati Reds 7-6 in 11 innings. Today we have a live recording of Cubs in Five by The Mountain Goats and Tender Forever by Scary Monster.